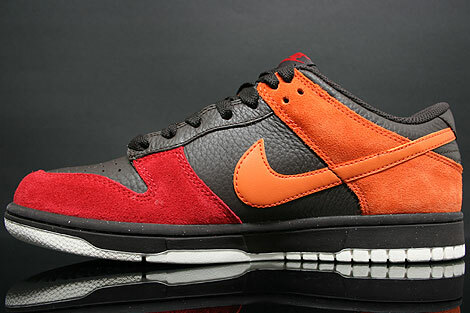 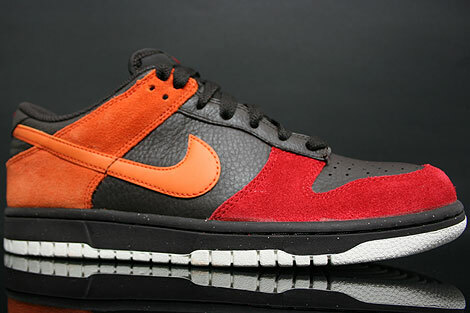 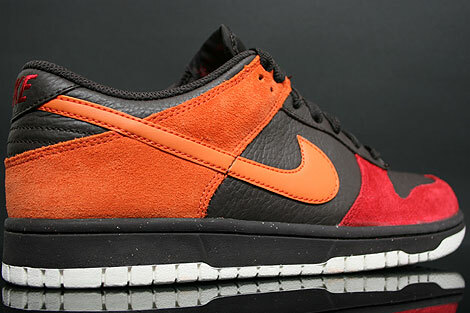 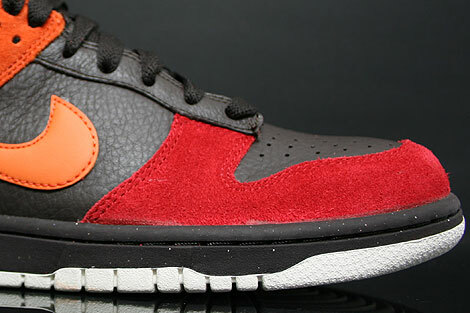 This Nike Dunk Low CL comes in a Tar Orange Blaze Varsity Red Sail colourway. 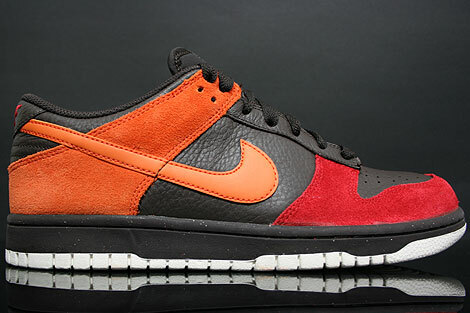 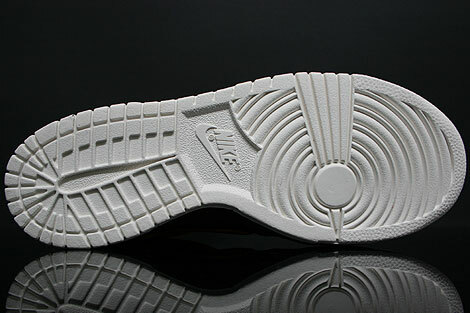 Classic shape made of brown perforated smooth leather, orange leather swoosh, orange blaze and varsity red suede leather and a white/brown sole unit. 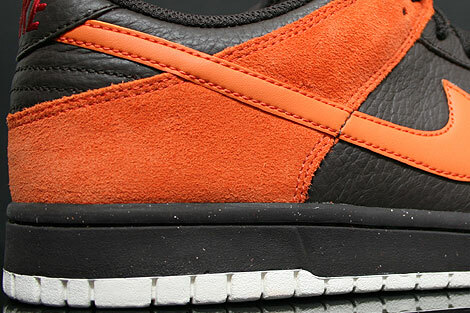 The lining comes in brown mesh.